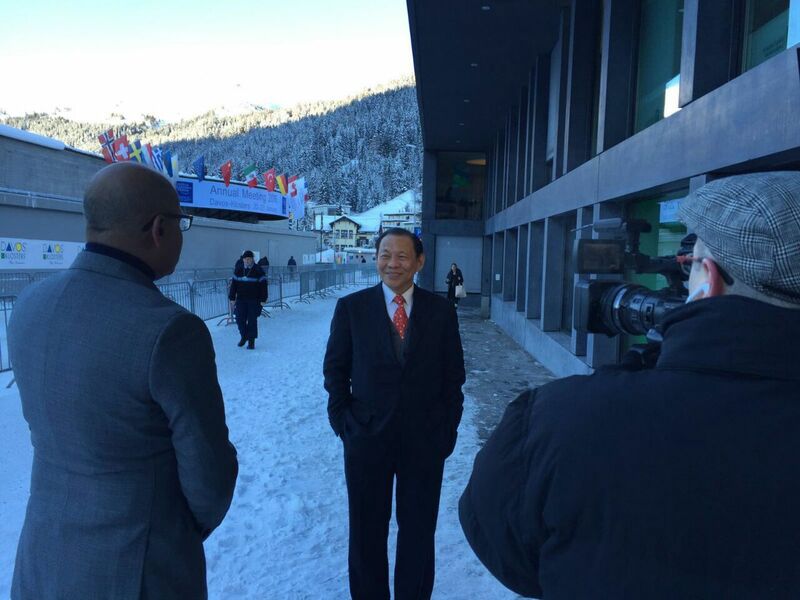 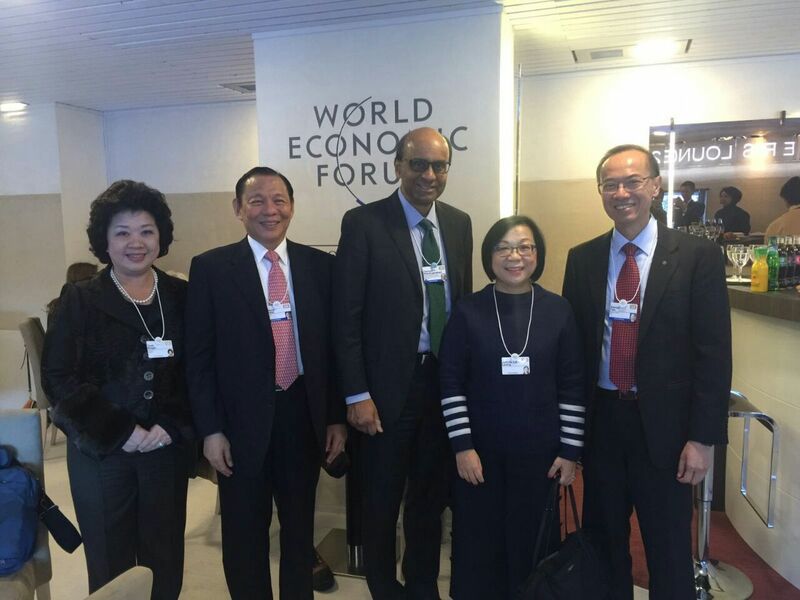 RGE Chairman Sukanto Tanoto was in Davos last month to attend the World Economic Forum (WEF) 2016. 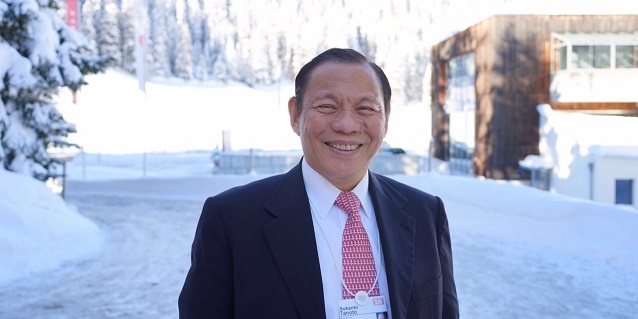 RGE Chairman Sukanto Tanoto adds the fourth ‘C’ to RGE’s business principle: Climate. He spoke at a closed-door panel discussion moderated by UNDP Administrator and former New Zealand Prime Minister Helen Clark. 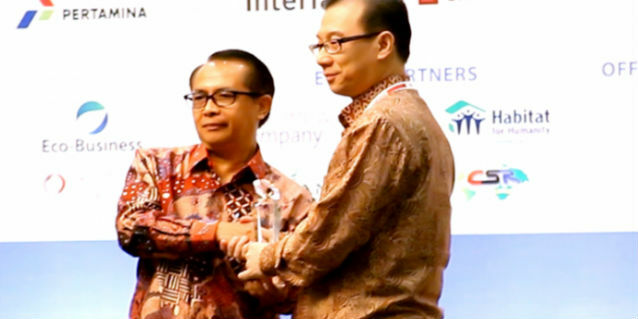 Mr Tanoto announced the fourth C – Climate – in the business principles underpinning RGE group of companies’ operations in a closed-door panel discussion on protection-production partnerships. “Climate” now accompanies “Company”, “Community”, and “Country” as the focus areas of RGE companies operations. The announcement came at an appropriate time given the progress RGE companies have made as responsible corporate members of the community, country and environment. 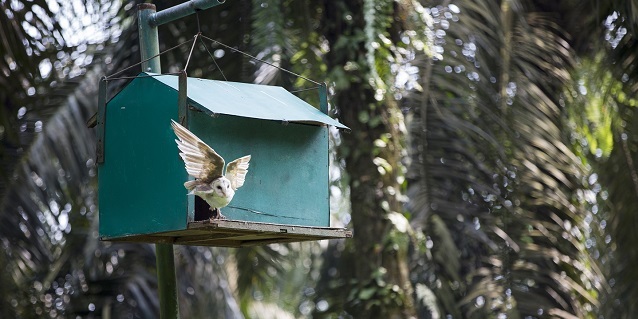 This recognises the longstanding sustainability programmes and initiatives each company has committed to and implemented. 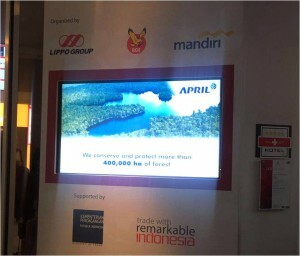 With good progress made in the unparalleled 1:1 conservation commitment, expanded eco-restoration efforts, the drive to create shared value for communities while minimising wastage, and the characteristic business urgency to scale fire-free awareness in villages, RGE companies readily accommodate “Climate” into their “4 Cs” business principles. The annual World Economic Forum in Davos provides a platform for political, business and non-governmental leaders to address issues concerning world’s future. This year’s theme is the “Fourth Industrial Revolution”. 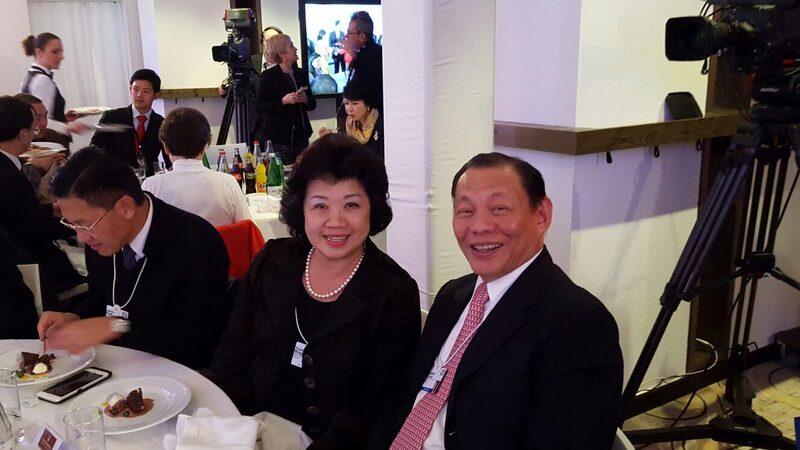 RGE is a proud partner of WEF in Davos for the second consecutive year. 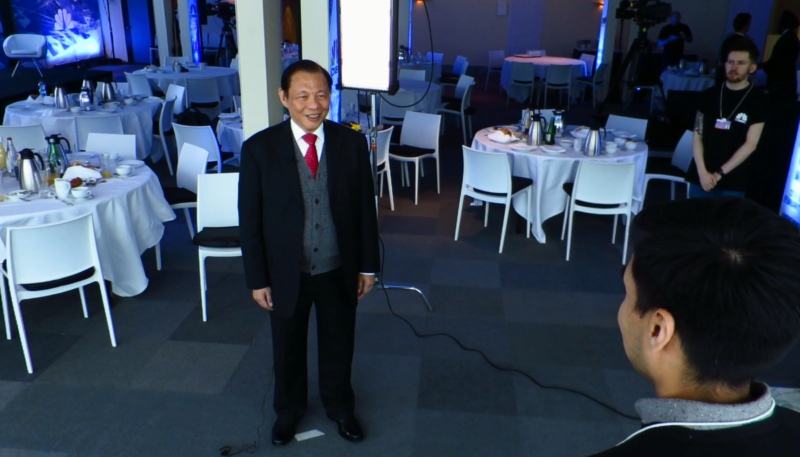 Mr Sukanto Tanoto was joined by RGE director Anderson Tanoto, who participated in a closed-door panel discussion on the circular economy. 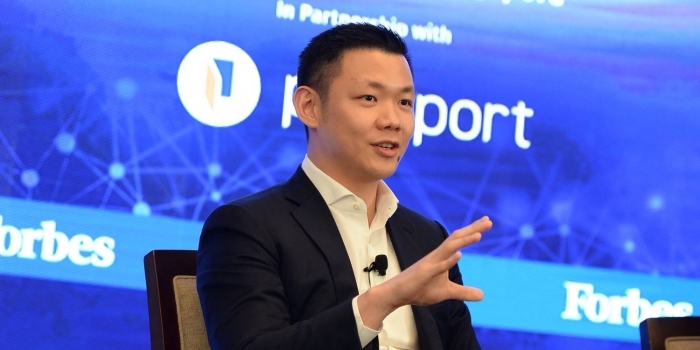 The session allowed Mr Anderson Tanoto to share examples and insights into how a very sustainability-focused APRIL Group integrates circular economy thinking into its operations. 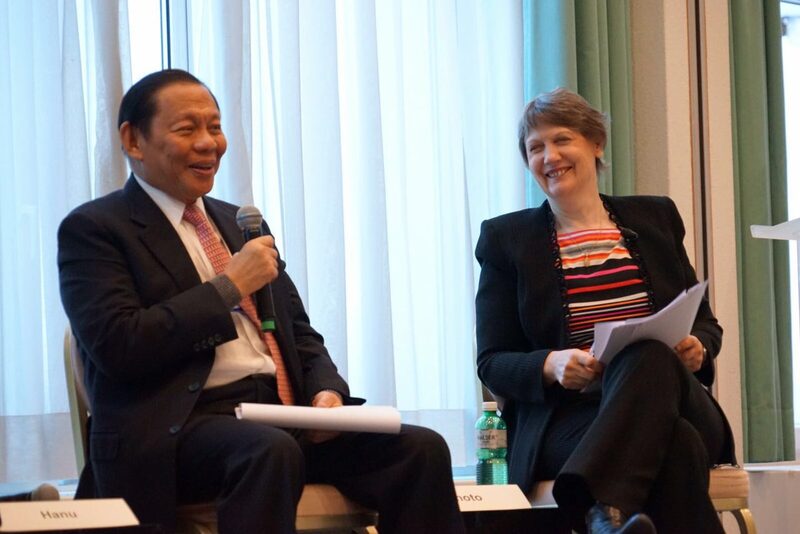 Additionally, circular economy thinking has and will continue to help RGE companies achieve what’s “good for climate”. 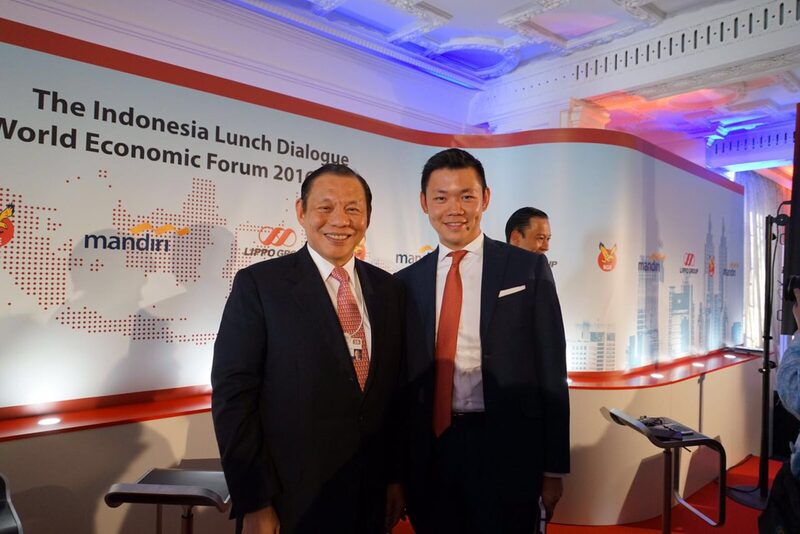 Both also attended the Indonesia Lunch Dialogue, with Mr Anderson Tanoto providing the session’s closing remarks. 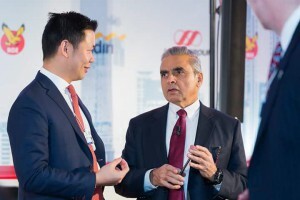 As a prominent business leader with future-focused investments in China and Canada, Sukanto Tanoto was interviewed in Davos by various media on his thoughts on WEF, India’s potential and RGE companies’ business expansion. 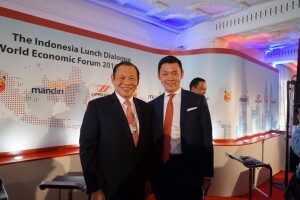 Mr Tanoto also weighed in on ASEAN’s outlook amidst slower growth, highlighting how RGE companies’ involvement in value-added manufacturing and infrastructure development will create more business opportunities. With 400,000 ha conserved and protected, APRIL Group showed WEF delegates at Indonesia Night that it is en route to meeting its 1:1 conservation commitment, a world’s first.